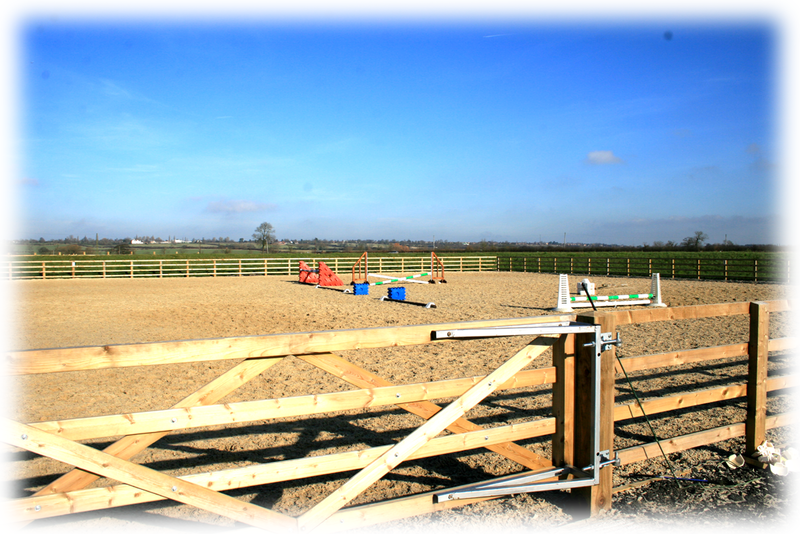 Onley Fields Farm is a satellite DIY livery yard adjoining Onley Grounds Equestrian Complex. The two farms are linked by a direct track, less than a kilometre across the fields. The farm is easily accessed from Onley Lane just off the Ashlawn Road. 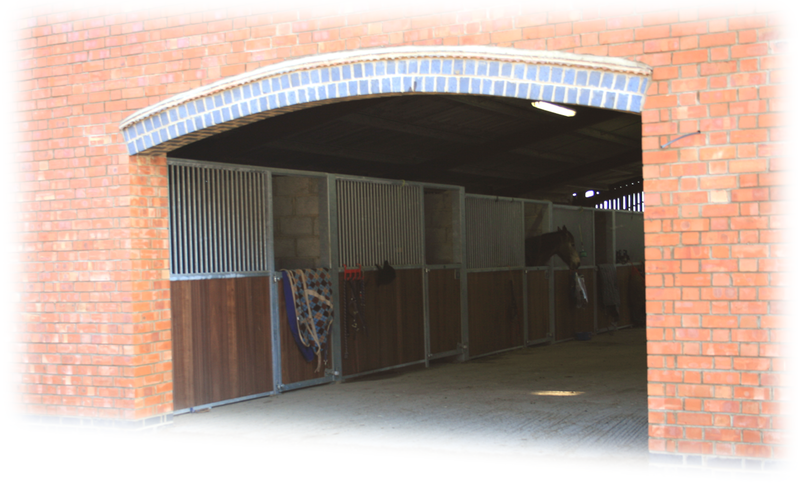 Owners can make the most of the incredible facilities at the bustling complex, just a short hack away, at a great 50% discount, making it an ideal place for livery. All 48 stables are around 12 X 12 monarch stables in a superb American barn layout. There is ample turnout allowing liveries to have either individual or paired turnout in their own paddock. The paddocks have their own water and a proper post and rail stone track with a stoned gateway so no more muddy fields. There is also a 40 X 40 floodlit outdoor arena on site. Onley fields farm is on the land adjoining Onley Grounds Equestrian Complex giving you over 1000 acres of hacking without even having to leave the farm. There is also plenty of bridleways and routes giving Onley some of the best hacking around.